Monday, October 16, 6:00 – 7:50 p.m. Monthly Meeting of New Mexicans for Money Out of Politics featuring dialogue with NM Sec. of State Maggie Toulouse Oliver on campaign finance reform. Downtown SF Library, 145 Washington St, SF. Wednesday, July 19, 6:00 – 7:45 pm. Monthly Meeting of New Mexicans for Money Out of Politics. LaFarge Library, 1730 Llano Street, SF. Monday, June 19, 6:00 – 7:45 pm. Monthly Meeting of NM Money Out of Politics. Now that we have completed the American Promise training on the 28th Amendment Initiative, New Mexicans for Money Out of Politics is returning to our regular monthly general meeting format. LaFarge Library, 1730 Llano Street, SF. Saturday, April 1, 10:00 am – 1:00 pm. 28th Amendment Initiative Free Training. Higher Education Building, 1950 Siringo Road, Santa Fe. New Mexicans for Money Out of Politics is partnering with American Promise, a national group that organizes and advocates for a 28th amendment to the Constitution to overturn the Supreme Court’s “Citizens United” decision. The training will provide information on how best to mobilize the political will necessary to ratify a constitutional amendment establishing once and for all that corporations are not persons and that money is not a form of speech. For more information or to RSVP, write to BreakingBigMoneysGrip@gmail.com. Thursday, March 9, 6 pm. Big Money in American Politics, a free symposium by author Bruce Berlin. Highlands University, Las Vegas, NM. Monday, December 12, 6:00 p.m. Democracy Organizing Committee Meeting. SF Downtown Public Library, 145 Washington Ave, Santa Fe, NM. Sunday, November 20, 10:00 a.m. Reading, Talk & Book Signing by Author Bruce Berlin, Temple Beth Am, Philadelphia, PA.
Monday, November 14, 6:15 p.m. Democracy Organizing Committee Meeting. La Farge Library Community Room, 1730 Llano St., Santa Fe, NM. Tuesday, October 18, 12:30 p.m. Reading, Talk & Book Signing by Author Bruce Berlin, Honors College Forum (Lower level, Student Health Center) University of New Mexico, Albuquerque. Monday, October 17, 6:30 p.m. Democracy Organizing Committee Meeting. La Farge Library Community Room, 1730 Llano St., Santa Fe, NM. Thursday, October 13, 5:30 p.m. Panel Discussion: Returning Democracy to We the People: a discussion about money in politics. Senator Tom Udall; Viki Harrison, Common Cause NM; and Bruce Berlin, author of Breaking Big Money’s Grip on America. Moderated by League of Women Voters New Mexico President Dr. Meredith Machen. Collected Works, 202 Galisteo St., Santa Fe. Saturday, October 8, 5 p.m. Reading and Book Signing, Travel Bug, 839 S. Paseo de Peralta, Santa Fe, NM. 505-992-0418. Monday, September 19, 6:30 p.m. Santa Fe Democracy Organizing Committee (DOC) in the Community Room of La Farge Library, Llano Street, Santa Fe. 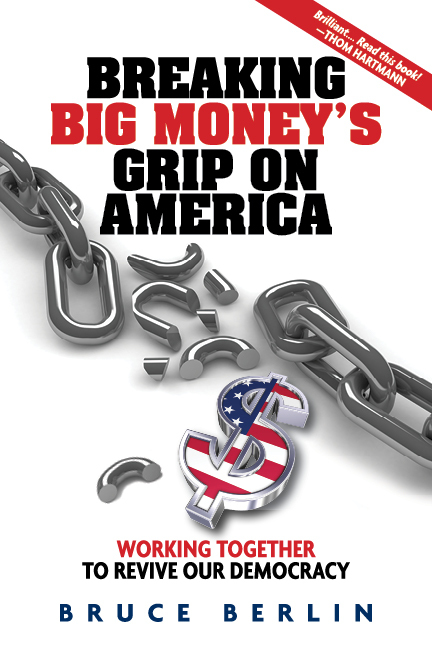 Feb. 17th, 12 noon: Reading and Discussion on “Breaking Big Money’s Grip on America” with author Bruce Berlin. Jemez Room, Santa Fe Community College. March 8th, 6:30 pm: Reading and book signing sponsored by Common Cause of Northern California , Noe Valley Library, 451 Jersey Street, San Francisco, CA 94114. Contact: Helen Grieco, Northern CA Common Cause Organizer, 415-531-1744 or hgrieco@commoncause.org for more information and to pre-order a book. March 10th, 7 pm: Reading and book signing with author Bruce Berlin, Books Inc., 2256 Chestnut St., San Francisco, CA. Call 415-931-3633 for more information. 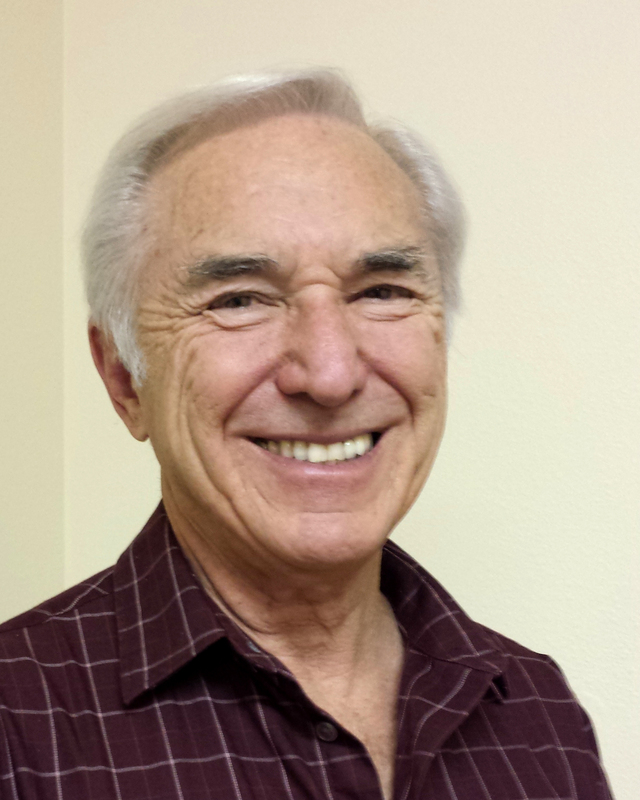 March 19th, 3 pm: Reading and book signing with author Bruce Berlin, Op.cit books, DeVargas Mall, Santa Fe. Call 505-428-0321 for more information. Monday, August 8, 6:30 p.m. Initial planning meeting of the Santa Fe Democracy Organizing Committee (DOC) in the Community Room of La Farge Library on Llano Street in Santa Fe. Thursday, September 1, 5 p.m.: Reading and book signing with author Bruce Berlin, World Eye Bookstore, Greenfield, MA.